The world’s largest pipeline company ran away from a hint of public scrutiny, like FERC changed its commission meeting date to try to avoid protesters. Maybe… public opinion matters? The pipeline companies are watching all the opposition. And the opposition is shadowing all the pipeline companies. Score one for the opposition! Plus plenty of opportunities coming up for more concerted opposition against any new fossil fuel tentacles through our countryside or under our rivers. 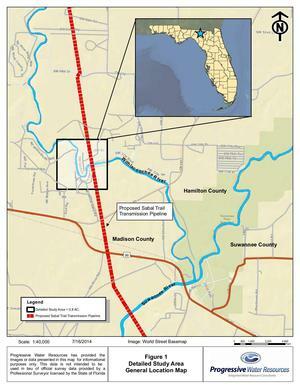 FERC sides with Sabal Trail in DEIS: Surprise! Anybody who thought FERC would do a real Draft Environmental Impact Statement is disappointed. But they shouldn’t be surprised: FERC, 100% funded by the industries they “regulate”, is a rubberstamp machine. But that’s no reason to give up. It’s reason to stand up, and take advantage of many more opportunities to stop the unnecessary, destructive, and hazardous Sabal Trail pipeline and get on with renewable solar and wind power. ALBANY — Even as a group started a fast in front of the agency’s Washington, D.C., offices and questions arose in Florida over the safety record of Spectra Energy, the Federal Energy Regulatory Commission made it clear this week that it had no intention of standing in the way of construction of the proposed Sabal Trail natural gas pipeline in Alabama, Georgia and Florida. Don’t believe FERC is funded by the industries it regulates? Well, let’s look beyond FERC’s own About web page to its actual funding request to Congress. Maybe that will motivate you to ecomment to FERC right now, and to contact your local, state, and national elected and appointed officials. 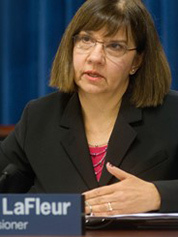 The Commission recovers the full cost of its operations through annual charges and filing fees assessed on the industries it regulates as authorized by the Federal Power Act (FPA) and the Omnibus Budget Reconciliation Act of 1986. 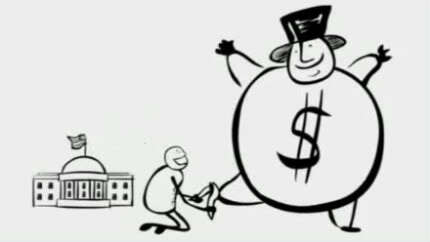 The Commission deposits this revenue into the Treasury as a direct offset to its appropriation, resulting in no net appropriation. Clear enough that FERC is 100% funded by the industries it regulates? 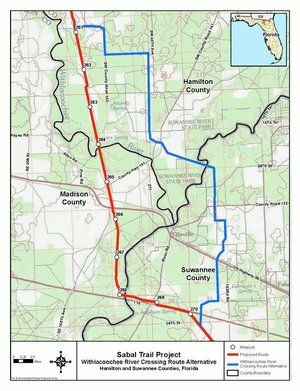 After FPL visited it, the Suwannee County Commission decided they couldn’t do anything; nevermind that pipeline and fracking ordinances have worked in Pennsylvania and New York state, and there’s no reason to believe they wouldn’t in Florida. There’s still time for the Commissioners to stand up for the citizens of Suwannee County, Florida. 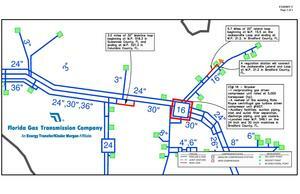 The commission chairman noted that they have a copy of the resolution passed recently by the Hamilton County Commission addressing the issue as well as all the information about the Sable Trails Project released by the company handling the project. However, the board has taken no action one way or the other. The key phrase in there seems to be “all the information about the Sable Trails Project released by the company handling the project”. Perhaps the Commission would like to dig a little deeper than information produced by the one company with the most vested interest in saying the pipeline is a great thing. This would be the same Chairman who denied his previous on-video Sabal Trail comments after he heard from FPL. 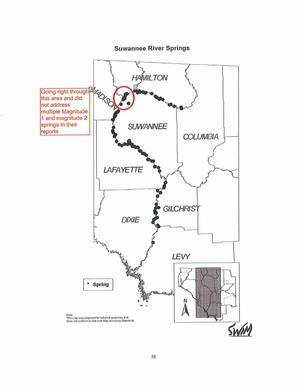 Phil Oxendine has a problem with the pipeline but not for safety concerns but rather political reasons. “We are overseas right now and that reason is because of our need for oil and the sooner we get away from that use the better we all will be.” Oxendine also feels it is not in the best interest of the country to export the gas but that is an entirely different issue he said.